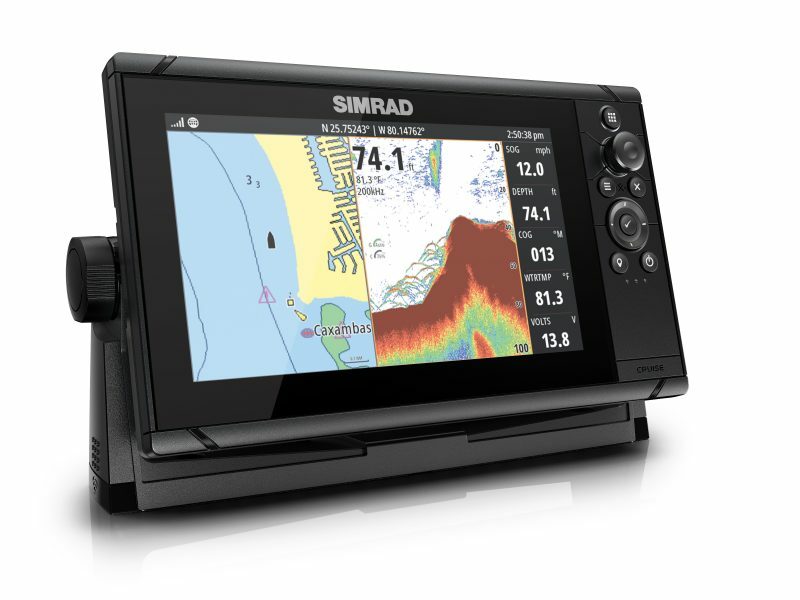 Simrad Cruise, the most intuitive chartplotter on the market. 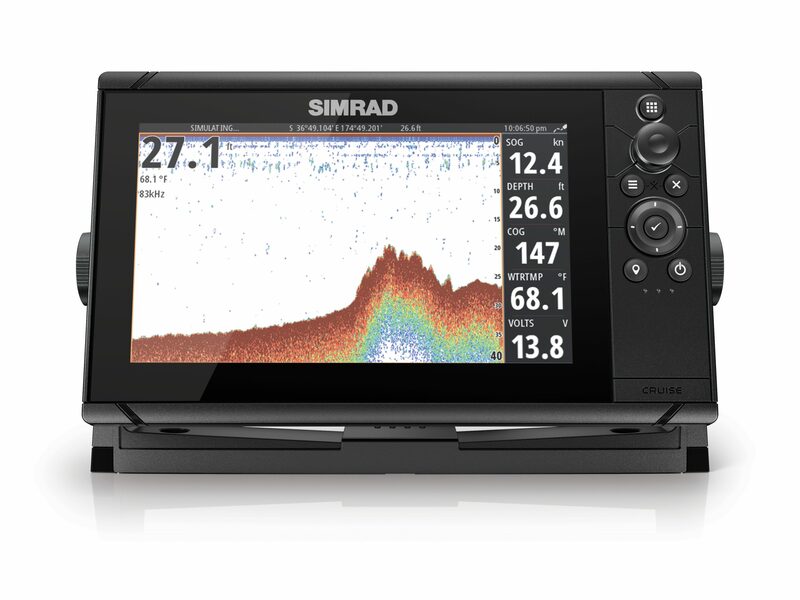 Designed for simple and straightforward navigation, Cruise features a simple, easy-to-use interface, sunlight-viewable display, preloaded U.S. coastal charts, mounting bracket and sonar transducer. 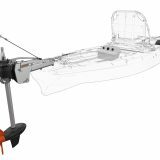 The user interface is controlled with a rotary dial and keypad, ensuring smooth navigation through menus, and provides the vital information needed for a safe and enjoyable time on the water from speed, depth and GPS location to course, battery level and temperature information. Users can also track the day’s boating activity with real-time performance data from Simrad TripIntel technology. Pre-loaded with U.S. coastal charts, Cruise is ready to use right out of the box. For maximum detail, users can also choose from a wide range of optional mapping upgrades from C-MAP® and Navionics® that include advanced features like C-MAP Easy Routing for a true automotive-like navigation experience. 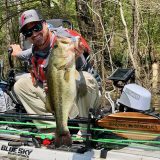 The Cruise transducer provides CHIRP sonar with excellent automatic depth tracking for worry-free operation without the need for fine tuning or pre-programming. Installation is easy, requiring only power and sonar cables. Is that headline really Panbo’s considered opinion, or just a copy-paste from Navico’s press blurb I wonder? So, no, it’s not our considered opinion and is Navico’s wording. Ah – my feed reader just lists all the articles without reference to which section they are in, so I wasn’t aware this was a press release. Maybe you could consider adding “Press release” to the headers so the source is clear when these articles are reposted automatically out of the original context? Is it Navico who can’t spell chartplotter or Panbo? 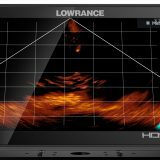 In my book a decent, bright (1,000 NIT) 7-inch chartplotter with GPS, C-Map digital charts, and fishfinder (with included Skimmer transducer) for $450 is noteworthy, and the press release is certainly worth passing on. I suspect that the Cruise 7 has a easy and effective user interface too, given the Evo 3 style keypad and what is likely a very stripped down EV0 2 operating system. But potential buyers should study the specs and manuals with a particular eye out for what the Cruise series does not have, as in: no touchscreen, no WiFi, no Ethernet, no video, no NMEA 2000, and no NMEA 0183. These are truly standalone plotter/sonars. But, dang, there’s still good tide and current data, C-Map auto routing, and a Cruise can even run most features on a Navionics chart card.